Here at HeadRed our company has grown with its roots firmly fixed in Coventry. Having started out in offices in Coventry City Centre, later moving into premises with Coventry Universities Technology Park and finally moving to our current long-term premises at the Middlemarch Business Park our agency has been in Coventry for more than a decade. Every 4 years the UK government selects a City of Culture which opens the doors to cultural and art events, investment, and media coverage worldwide, to the city of choice. As Coventry’s largest web design, development and digital marketing agency, we’ve helped many local and regional companies to grow over the years and so we couldn’t be happier at the city winning the UK City of Culture bid for 2021 and the opportunities it will offer the area and businesses within. 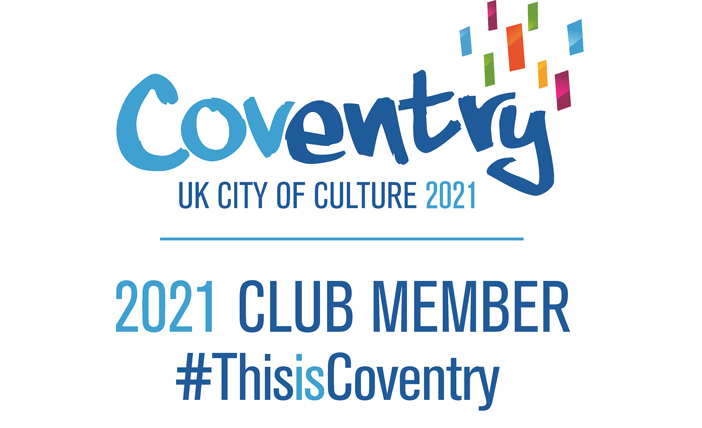 As part of Coventry 2021 Club, some of our team have already experienced some of the delights Coventry has to offer as part of the club, being invited to see Coventry City FC play at the Ricoh this past weekend! Despite not winning our developer team had a great day out connecting with some of the other businesses supporting the City of Culture and watching CCFC in action.